This product is no longer being updated or supported. Please purchase or upgrade to v2. This product is no longer being supported/updated. Please purchase or upgrade to the new Dojo Renamer v2, with tons of additional features and workflow improvements. Special upgrade pricing is available for v1 customers. 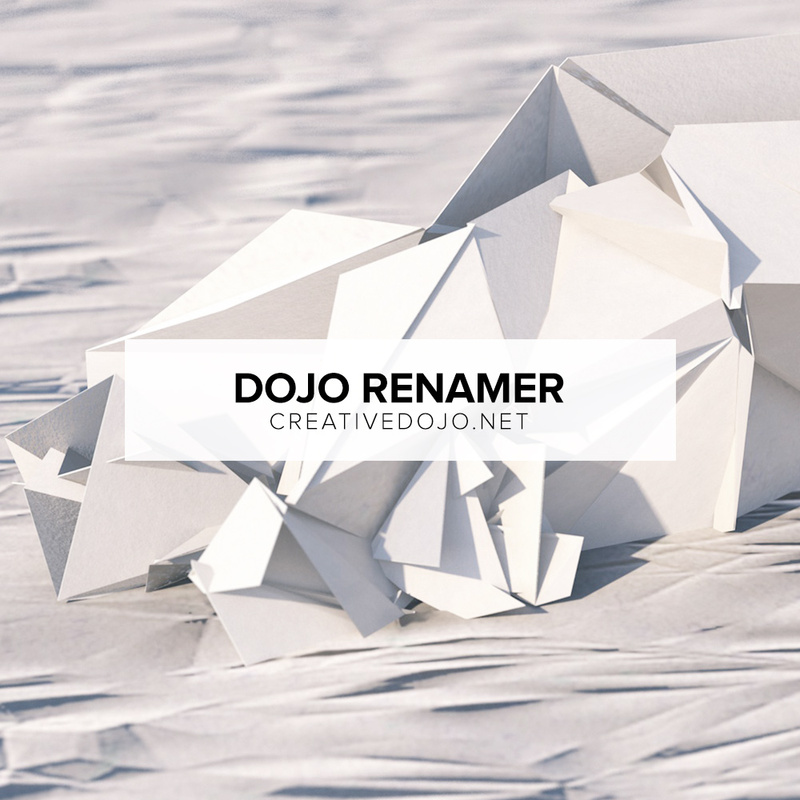 Dojo Renamer is an After Effects script that allows you to quickly rename layers or items in your project based on certain rules and modes. Instantly batch rename and organize your layers in After Effects with a few clicks so you can focus on the real job: designing.